Welcome to Highland Lakes Roofing's online home. Highland Lakes Roofing is a local Texas area based roofing company. As the premiere contractor in Leander, Texas, we choose to use only top quality roofing products and services techniques. 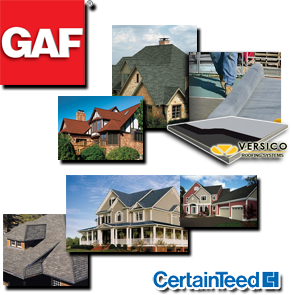 We have aligned ourselves with the top roofing material manufacturers and suppliers. Our team of experienced professionals will help in determining the best possible solution be it repair or replacement along with assistance working with your insurance company. Whether you have roof damage or even if you need an inspection after a storm, we can guide you. As a family owned and operated roofing contractor in the state of Texas, Highland Lakes Roofing is focused on providing an excellent experience, based on reliability and integrity. We understand protecting your investments with a dependable roofing system, requires your comfort and confidence in the contractor you choose. Our focus is to exceed your expectations.